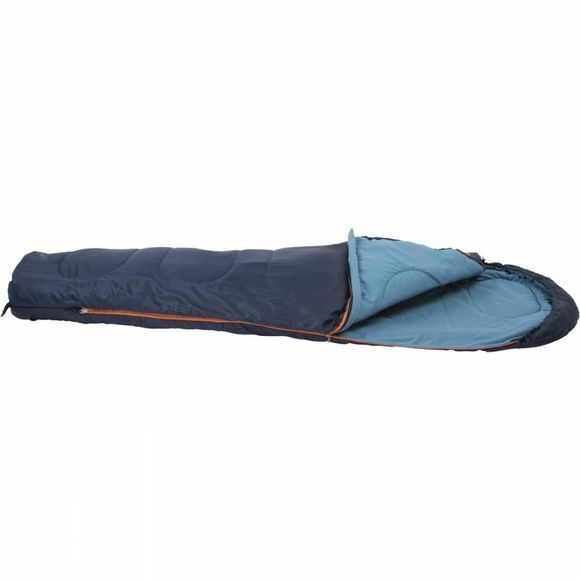 Cosy and affordable this sleeping bag is suitable for one to two season use. 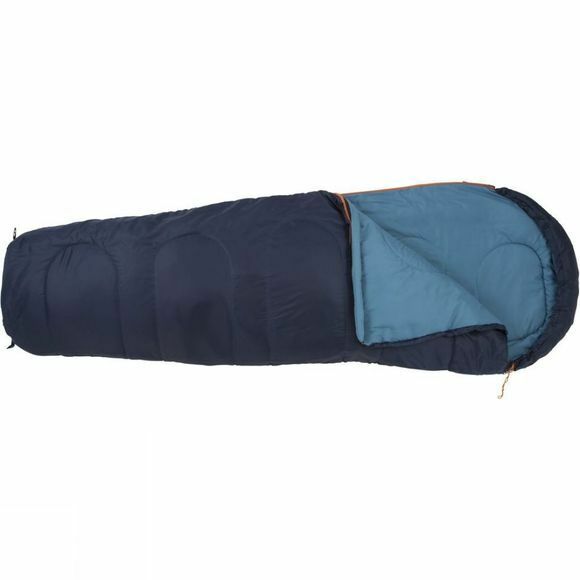 The Blue Mountain Sky 150 Sleeping Bag offers a comfortable sleeping environment with a snug hood and a comforting next to skin feel. An ideal bag for fair weather campers and festival goers.